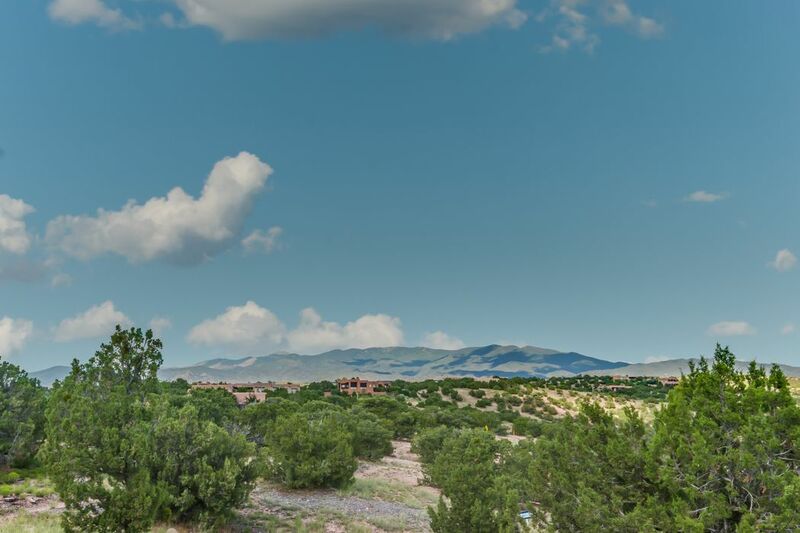 2 W Wildflower, Santa Fe, NM 87506 | Sotheby's International Realty, Inc.
Great Lot in Tierra Del Oro! 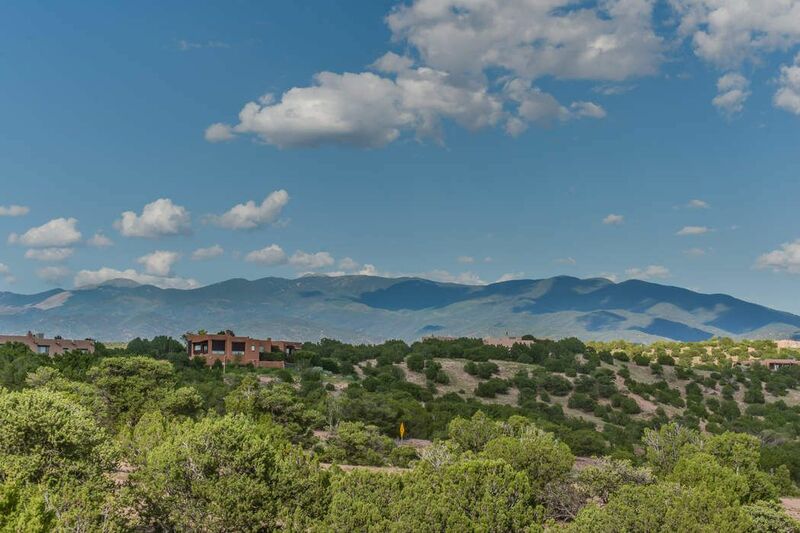 Gorgeous 2.5 acre view lot close in! Easy access to 599 and 285, town and everything! 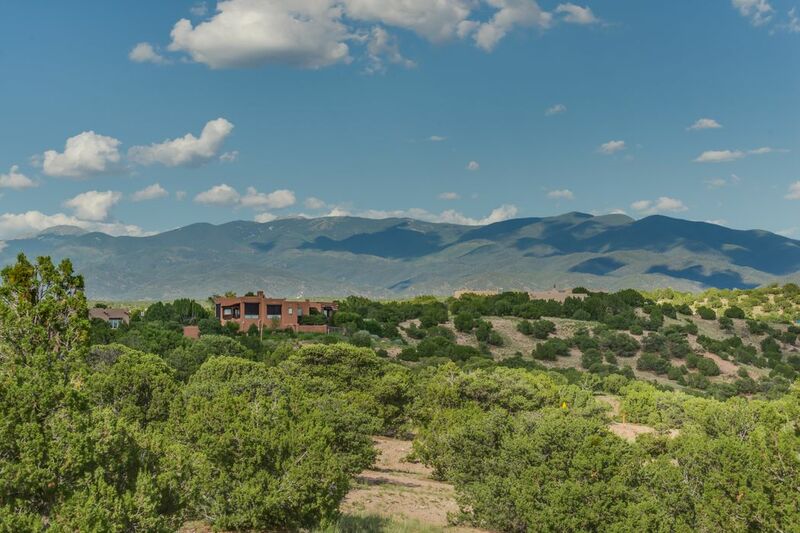 Fabulous Sangre de Cristo Views and pretty, rolling terrain. 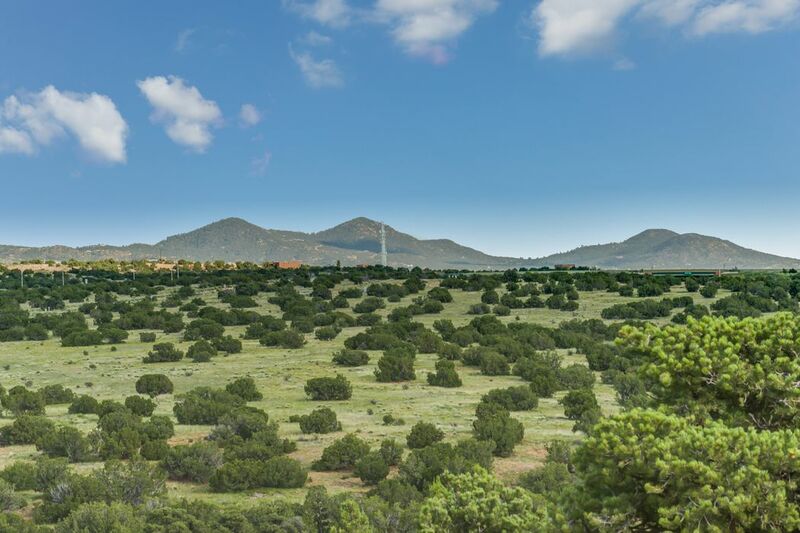 Several great building sites on the property. 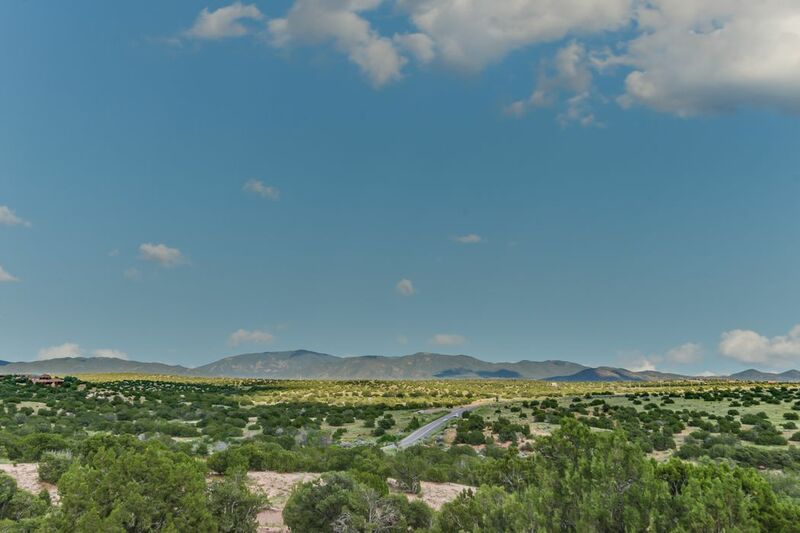 This is the closest lot in La tierra to Santa Fe...be home quicker, leave home later!A great value in the lovely, established neighborhood of Tierra del Oro, it is temptingly priced!